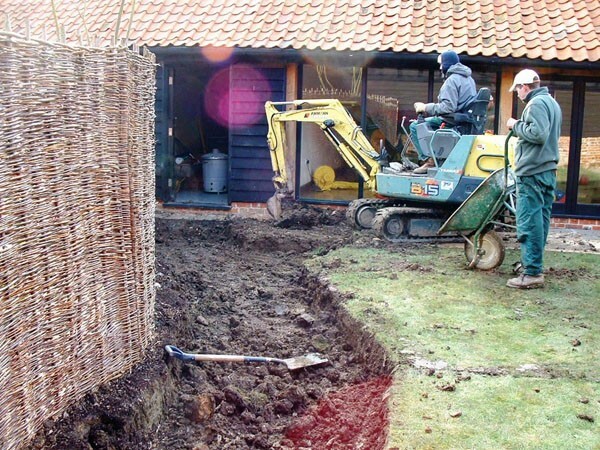 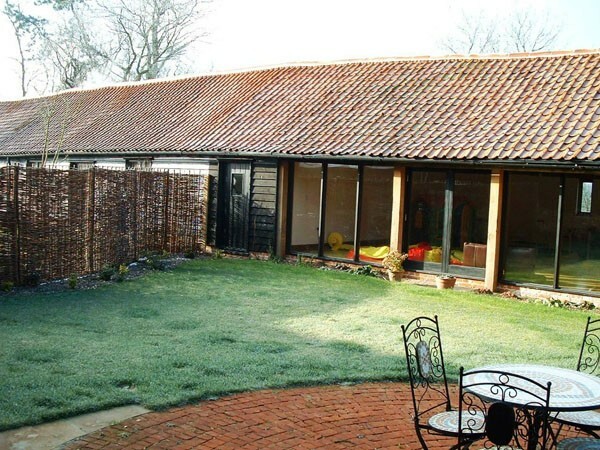 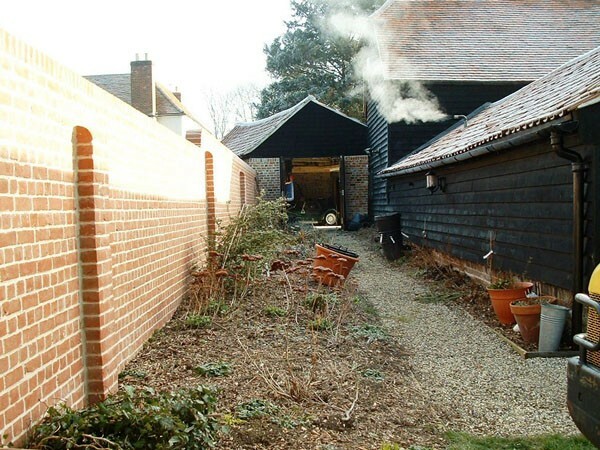 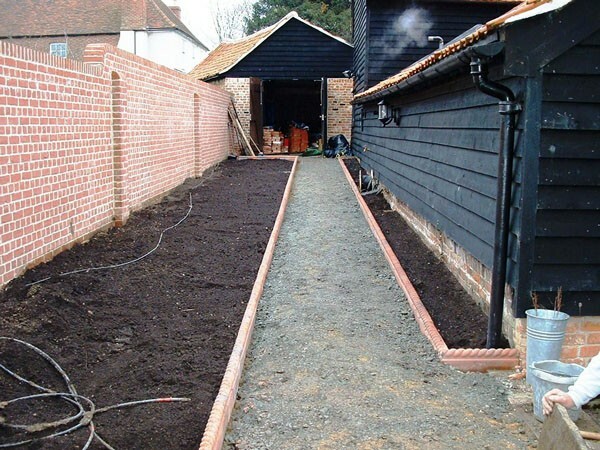 Our private clients had purchased a beautiful barn conversion, but were disappointed with the basic garden. 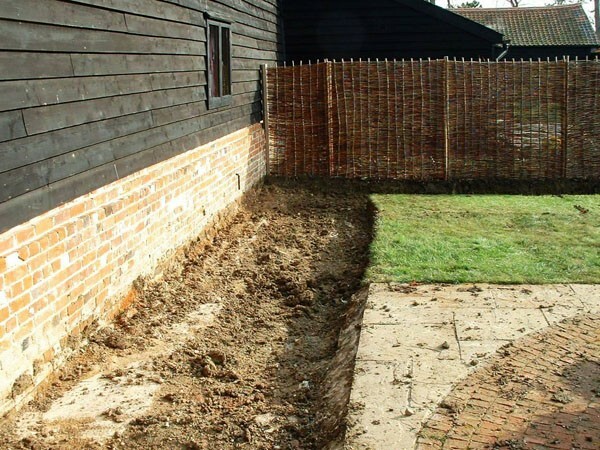 What had been planted by developers was failing as the ground had been prepared poorly and the layout did not meet their requirements. 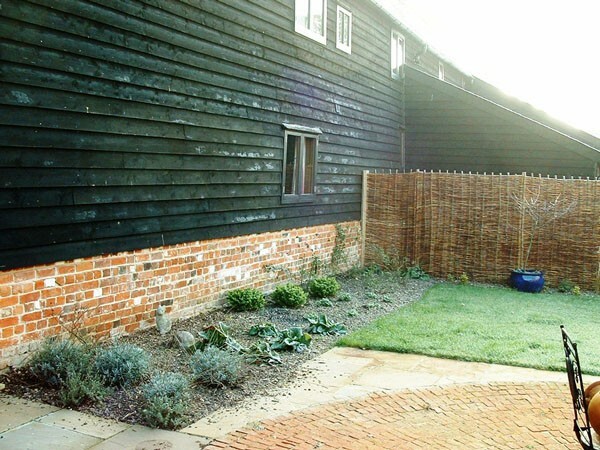 A low maintenance planting scheme, incorporating an evergreen backbone, all year round interest, espalier fruit trees and a herb garden. 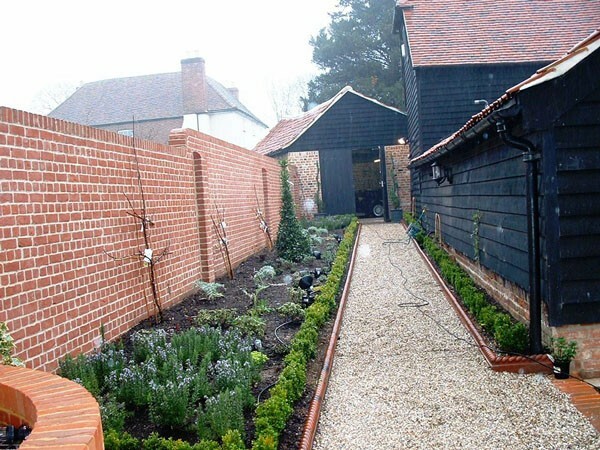 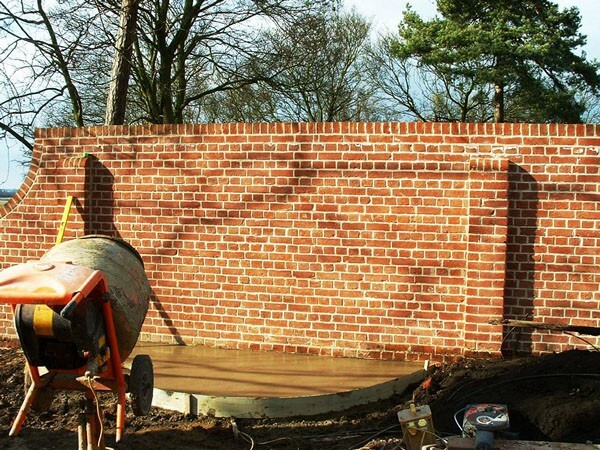 Our clients have since moved on and we are very pleased to have been invited to design the gardens at their new home.